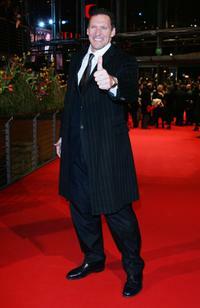 Ralf Moeller at the premiere of "Monsters Vs. Aliens." Ralph Moeller at the premiere of "Shine A Light" during the 58th Berlinale Film Festival. Ralph Moeller at the premiere of "Shine A Light" during the 58th Berlinale International Film Festival. 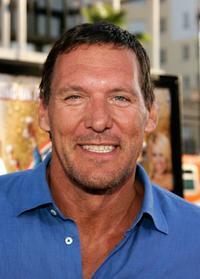 Ralph Moeller at the premiere of "Beerfest." Ralph Moeller at the world premiere of "Das Parfum." 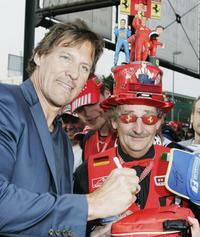 Ralph Moeller and a Formula 1 Fan at the Motorsport Traveling Charity-Gala. 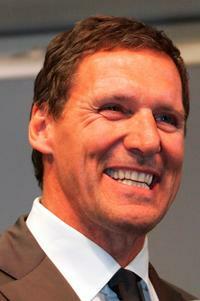 Ralph Moeller at the Motorsport Traveling Charity-Gala. Ralph Moeller at the Goldene Feder 2006 Award. 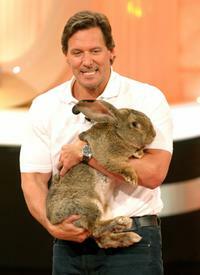 Ralph Moeller at the Sat.1 TV show "Der grosse Haustiertest." 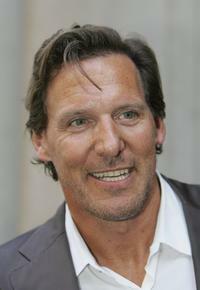 A File Photo of German born Hollywood actor Ralph Moeller, Dated May 26, 2008. Henry Maske and Ralph Moeller at the preview of "The Crossing" gala event. Ralph Moeller at the IBF/IBO/WBO World heavyweight fight between Wladimir Klitschko and Tony Thompson. 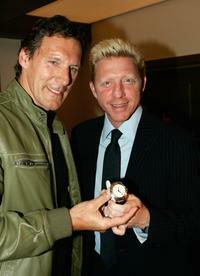 Ralph Moeller and Boris Becker at the preview of "The Crossing" gala event. Ralph Moeller and Maria Schrader at the premiere of "Shine A Light" during the 58th Berlinale Film Festival. Annette, Ralph Moeller and Laura Moeller at the premiere of "Beerfest." Tomas Arana and Ralph Moeller at the premiere of "The Gladiator."